Nvidia Shield TV vs Shield TV Pro – Which one should you buy? How many verison Nvidia Shield TV? 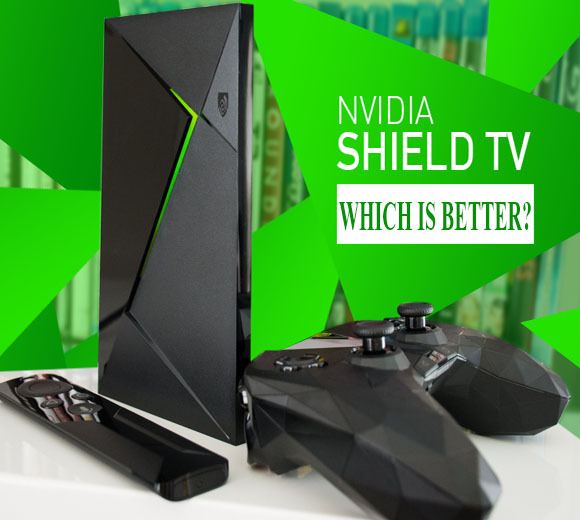 NVIDIA Shield TV vs Shield TV Pro – Which Is Better? If you want convenience and have enough money to shell out, we suggest going for Shield Pro since it has a lot more to offer. However, if you’re the type who doesn’t mind doing a little extra work to get more storage, the standard 16 GB Shield package is not a bad choice at all.